The Battlewin Premier League competition for 2019 will consist of 12 clubs, competing in a 22 round home and away season before a 4 week finals series to crown the BPL champion. Both Woongarrah and Wyoming will enter the BPL competition in 2019 after successful seasons in Division One in 2018. They will take the place of both Kincumber and Umina who were relegated after underwhelming 2018 campaigns. The 2019 season kicks off under lights on Friday the 22nd of March, with all first round fixtures to be played at the home of Central Coast Football, Pluim Park. 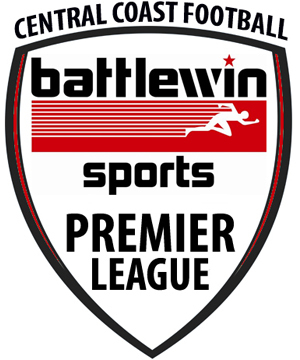 CCF are proud to announce Battlewin Sports as the Naming Rights Partner for the Men’s Premier League competition for the next three years (2017-2019). 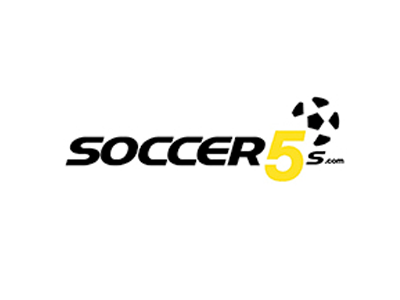 The deal sees the League Champions and Premiers guaranteed a share in $10,000 prize money, along with Player of the year and Coach of the year awards. 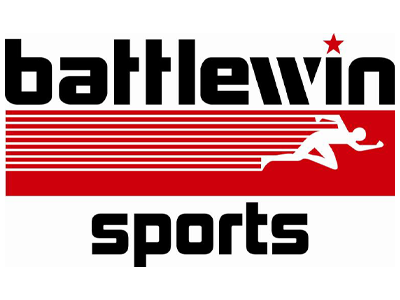 Battlewin Sports are a division of the Scribal Group specialising in providing sporting clubs, academies, teams and associations a ‘one stop shop’ for all their supply requirements. 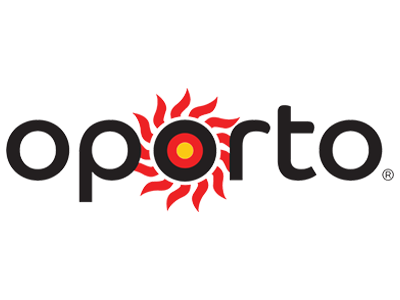 These include a comprehensive range of strapping tapes and medical products, team uniforms, club apparel, sublimated gear, promotional and registration packs, gear bags and trophies. In 2019 a Club Championship will determine relegation from the BPL and promotion to the BPL via Division One. The last and second last placed sides in the 2019 BPL Club Championship will be relegated to Division One in 2020. The first and second placed sides in the 2019 Division One Club Championship will be promoted to the BPL in 2020. First Grade: Competition Points Multiplied by Three (3). Reserve Grade: Competition Points Multiplied by Two (2). U/21s: Competition Points Multiplied by One (1).